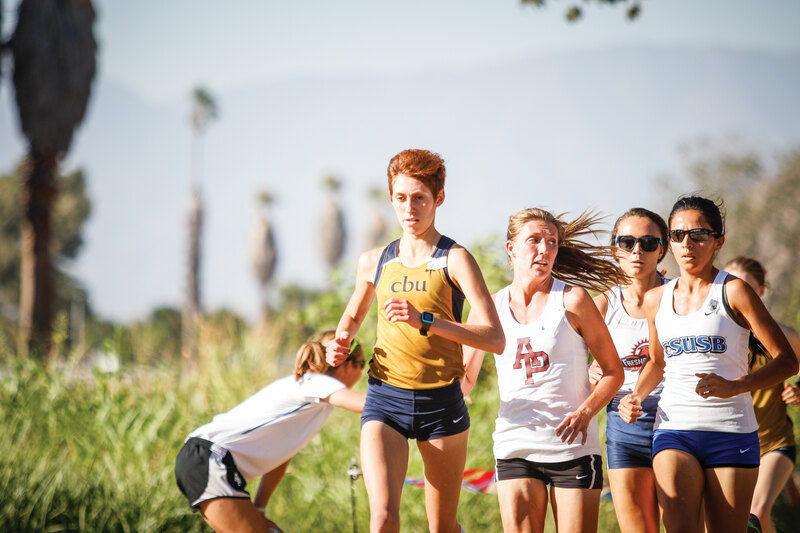 The men’s and women’s cross country teams at California Baptist University finished first place Sept. 2 in the Lancer Invite. 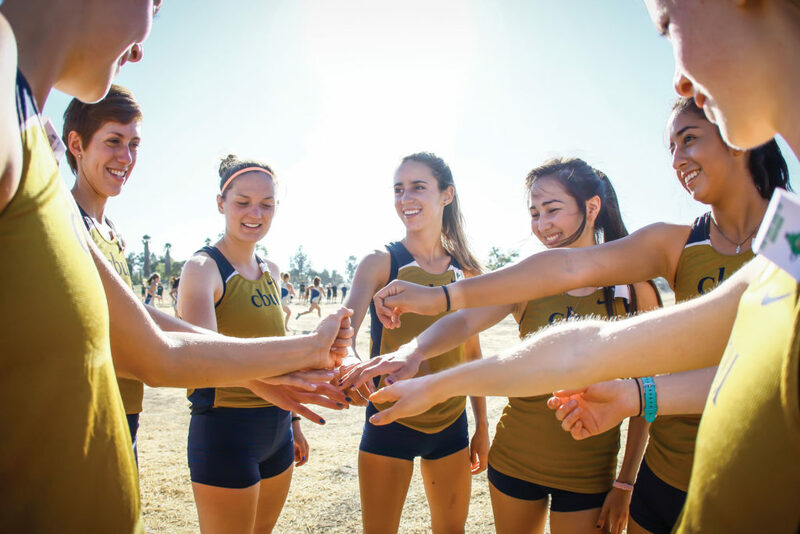 Dr. Ben Gall, head coach of the men’s and women’s cross country teams, is getting his runners ready for another season and has to improve both of his teams’ performances from last season. 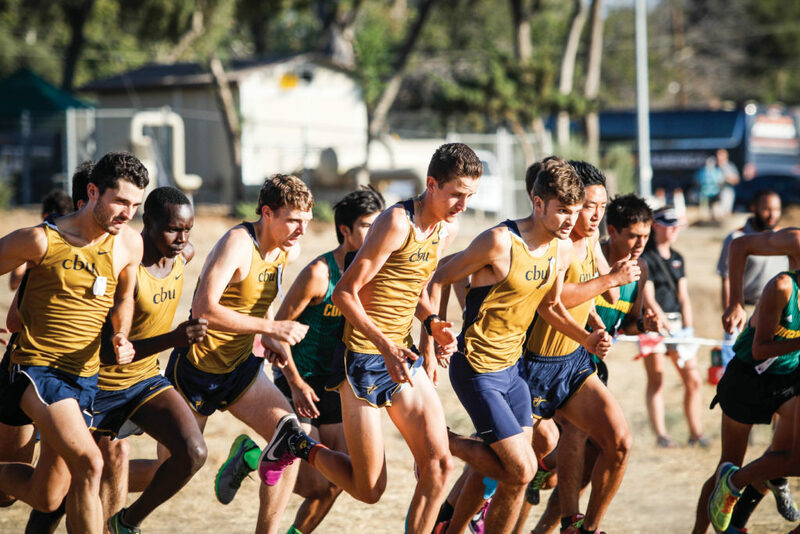 The men’s team finished in eighth place at the NCAA Division II West Regional Championships while the women’s team finished 26th place at the NCAA Division II championship. Gall said he feels content about the results of the team’s first meet as Leanda du Bruyn, junior graphic design major, finished the women’s race with a time of 14 minutes and 19 seconds. Gall also said he hopes to defend conference titles for both the men’s and women’s teams. Du Bruyn said she is very excited about the season to come. Du Bruyn said she did not expect to win the women’s team’s first meet and that she is looking to improve.